Japan’s efforts to acquire US missile defense systems under the pretext of a North Korean strike have sparked concerns in Moscow. 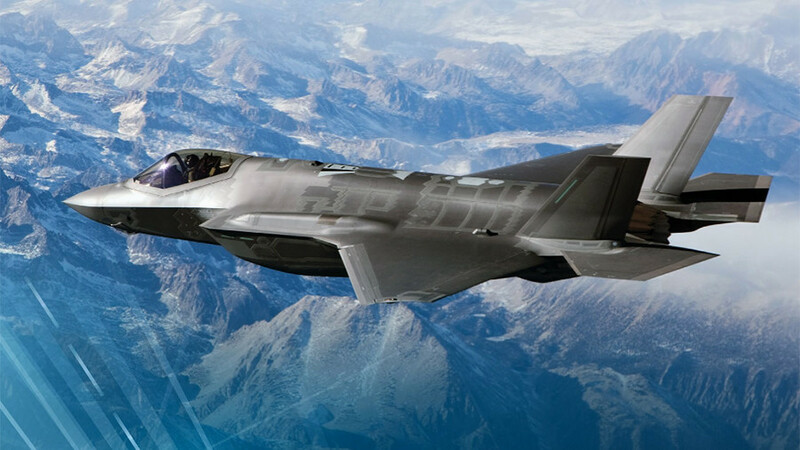 Experts believe the weapons might be deployed with an eye on Russia and China. Japan insists that its decision to boost its ballistic missile defense systems by approving the purchase and deployment of two Aegis Ashore units is driven by the “urgent threat” posed by Pyongyang. 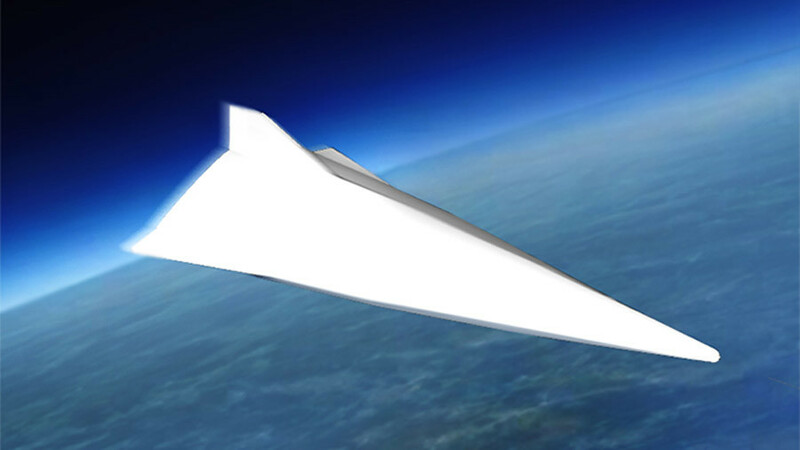 The US made system, expected to be operational by 2023, was approved in December and cost Tokyo $2 billion. 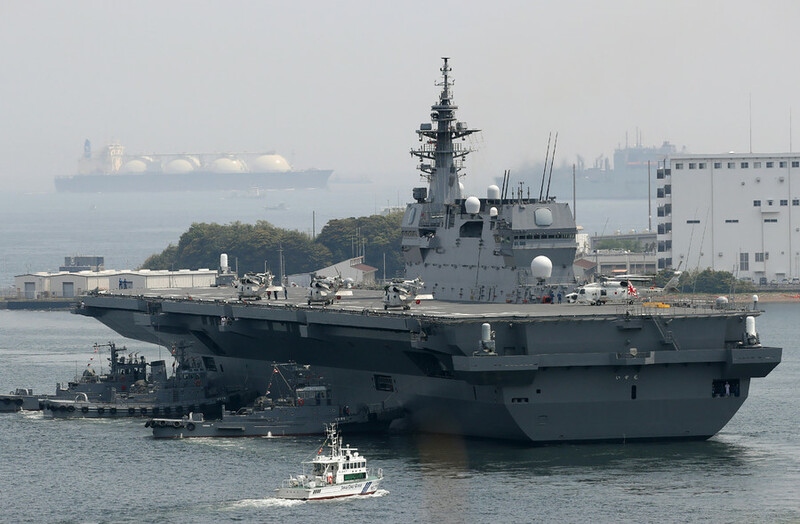 Defence Minister Itsunori Onodera’s statement that Japan could use the Aegis Ashore not only against ballistic missiles, but also to intercept a greater range of weapons such as incoming cruise missiles have raised serious concern among its neighbours. The system’s deployment is likely more to do with concerns over China and Russia, believes Jeff Kingston, the director of Asian Studies at the Temple University in Japan. “Clearly the most urgent threat is from Pyongyang so that is driving this decision but this deployment has wider implications given concerns about China and Russia given their more advanced capabilities,” he told RT via email. Justifying military buildup at what cost? A former Australian diplomat says Tokyo is exploiting tensions in the region to justify its own military buildup. “Of course, Japan will say [the missile defense program] is just directed against North Korea, when everyone knows the chances of North Korea seeking to attack Japan are minimal,” said Gregory Clark, a former Australian diplomat and a specialist in international relations and security. Japan's Prime Minister Shinzo Abe needs these tensions to justify the defence legislation overhaul he advocates, as well as to enhance Japan’s military capabilities and its role abroad. Such a policy pushes him right into the arms of the US, and makes Japan an active supporter of American military strategy in the region and beyond, Clark explained. “Incidentally, Mr. Abe is making a totally unnecessary visit to the Baltic states to show his support for US and NATO policies in Europe,” he added. 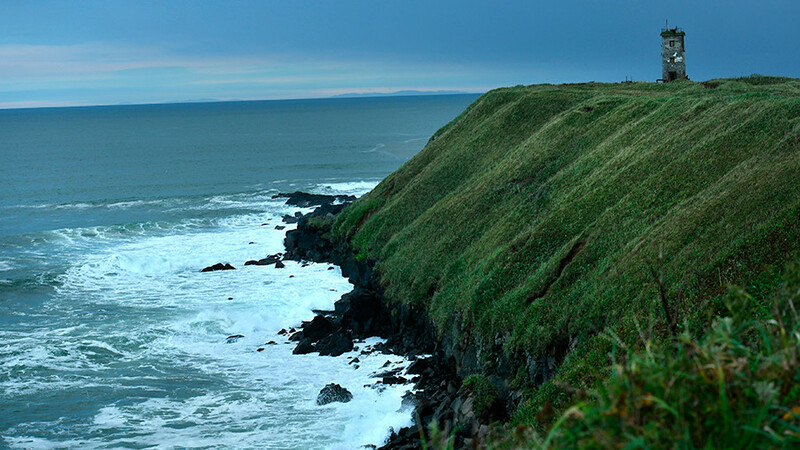 The deployment of the Aegis Ashore system in Japan could push Moscow into even closer cooperation with Beijing aimed particularly at countering pressure exerted by the US and its allies, Clark said, and could possibly torpedo Russian-Japanese negotiations over the disputed Kuril Islands. On Monday, Russian Foreign Minister Sergey Lavrov said the systems deployed in Japan could be used for offensive purposes under the full control of Washington. Moscow doubts Japan’s claims that the missile systems would be controlled by Tokyo. “We have heard that it will be Japan that will allegedly operate this system, and the United States will have nothing to do with it, but we have serious doubts that it is so,” Lavrov said Monday. Aleksandr Zhilin, a retired Russian Armed Forces colonel and a military reporter, believes such concerns are justified. It's highly unlikely that Japan would control the US missile systems, he told RT, adding, that all such statements to the contrary are apparently designed to serve as a disguise. The US is behind the deployment and it clearly does so with an eye on Russia and China, he said. 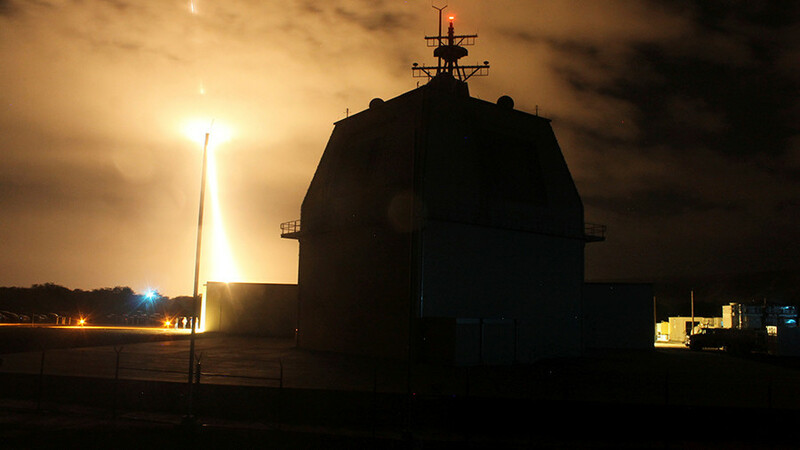 Apart from being an apparent deterrent against Russia and China, the deployment of the US-made Aegis Ashore missile defense systems in Japan has another far-reaching implication that could further worsen an already tense security situation in the region. These systems could presumably be used both as a cover for and as a means of a pre-emptive strike by the US and its allies. “Given that so-called missile defenses can also serve as the shield for first strike swords, neighbouring nations will understandably see missile defences as potentially offensive weapons,” said Gerson. The deployment would mark another step in a regional arms race that only increases tensions and puts regional powers on the brink of a “catastrophic war,” he warns. 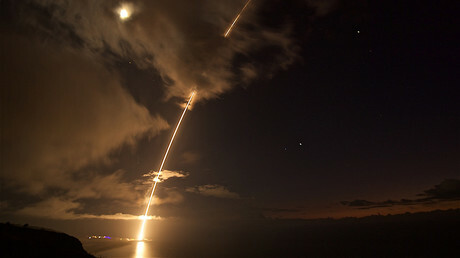 Zhilin notes that the Aegis' capabilities are limited and the system doesn’t pose any challenge to Russia, as it has “effective penetration aids.” Its deployment in Japan actually nullifies Japan’s security instead of enhancing it, as it becomes a potential target for missile strikes precisely because of the existence of these systems on its territory. 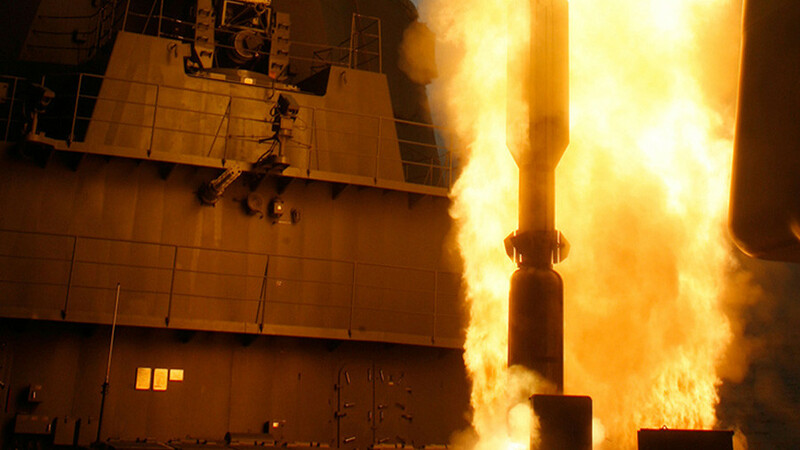 Aegis Ashore is not just a defensive weapon that could be used to weaken a potential missile strike, thus making a pre-emptive blow a more plausible option in case of a conflict between major powers. It can also be converted into an offensive weapon. Derived from a naval antiballistic missile system, Aegis Ashore launches interceptors using a variant of the Mk 41 VLS vertical launch system. 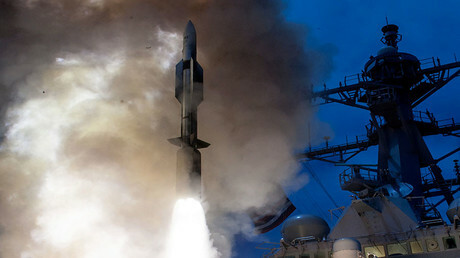 The same system is used by the US Navy to launch Tomahawk cruise missiles that could be equipped with nuclear warheads. If deployed in Japan, these launchers would have most of China’s developed coastal area, as well as Russia’s Sakhalin and Primorsky Kray regions within range. A further military buildup, in fact, does not serve the interests of any regional players, as it would only lead to a further escalation of tensions and could jeopardize earlier agreements, Gerson noted. Exerting pressure on each other is also just another dead end.